Thanks for stopping by the MaxieK Creations website, where we are passionate about Soy Candles and beautiful Bath Products.. Handmade by Julie and Paul in our home, all soy candles and bath products are made in small batches to ensure the best quality. These are all made lovingly with you in mind. Feel free to contact us should you have any questions about our products. 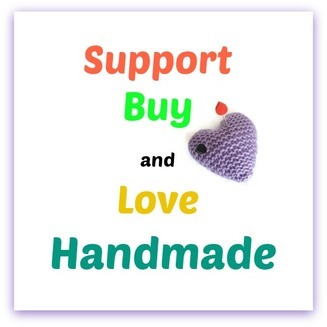 ​Julie also creates beautiful hand knit wearable items. You can find these on our other website, Maxies Knitwear. All prices are in NZ Dollars, and payments are to be made using PayPal. If you are a New Zealand customer and would prefer to pay via bank Direct Credit, please use the Contact Us form before purchasing, and we can advise our bank details. For International Orders, contact us with the item's description. We will calculate the costs (including shipping), and you will be invoiced via Paypal. Shipping within New Zealand on all products is included in prices listed, and orders will be posted within 3 working days of payment (excludes custom orders). Shipping is done via New Zealand Post, and items will be shipped once full payment has been received. Note: If multiple items are purchased, any overcharge of shipping costs will be refunded to the you via your original payment method. Requests to return an item for refund must be made within 14 days of receiving your order. The buyer is responsible for paying costs of returning an item, and refunds will only be given when the item has been received in the same new condition we sent it. Refund amount will be minus the original shipping charges.